The Harratine of Morocco live in southern oasis towns at the very edges of the Sahara. However, they are said to originally come from further south, in sub-Saharan Africa. It is believed their ancestors were at one time captured and taken north by slave traders, but were abandoned in Morocco. These ancestors found small plots of land on which to settle near desert oasis. The people have found employment as day laborers and in various manual trades. The jewelry and adornment of Harratine women is bold, rich and colorful. Leather, shell, coins and glass are typical of the pieces worn by these ladies. 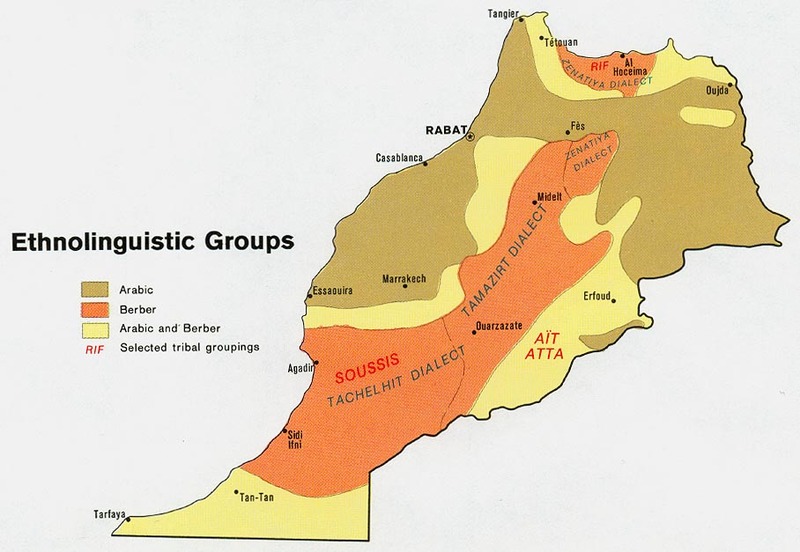 Access to the Moroccan Harratine people by outsiders would be challenging for more reasons than one. Please pray for good quality Christian radio to be widely available throughout Morocco in many languages. 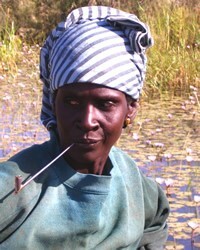 Pray the language of the Harratine people will be included. There are likely no followers of Jesus today among the Harratine people. Pray the Harratine will be given a strong desire to find forgiveness for their sin and that at the proper time they will learn accurately of the savior, Jesus. Pray also for adequate rainfall, pure drinking water, and improved medical care for the people. View Harratine in all countries.